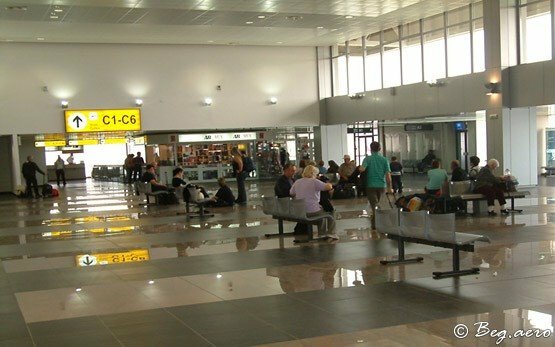 Belgrade international airport Nikola Tesla is situated 20 km west of Belgrade city center. There is a private bus service (JAT Airways) from/to the airport. The trip is approximately a half an hour and costs 2 EUR payable to the bus driver. 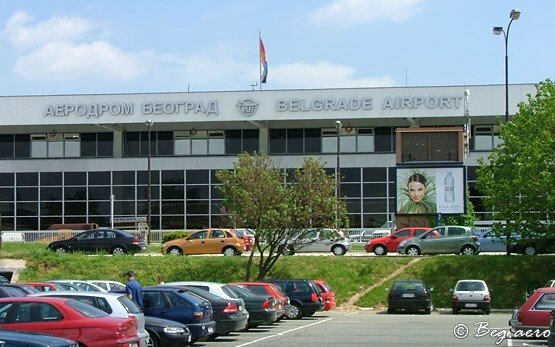 Public bus No 72 departs from the airport every 30 minutes and has several stops at major sites in Belgrade. 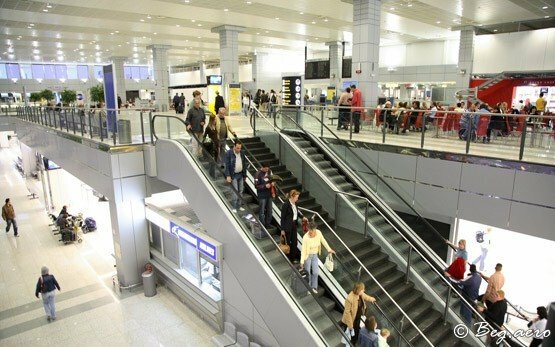 Be careful with the taxi drivers welcoming you in the arrivals of the airport, as you risk being overcharged.